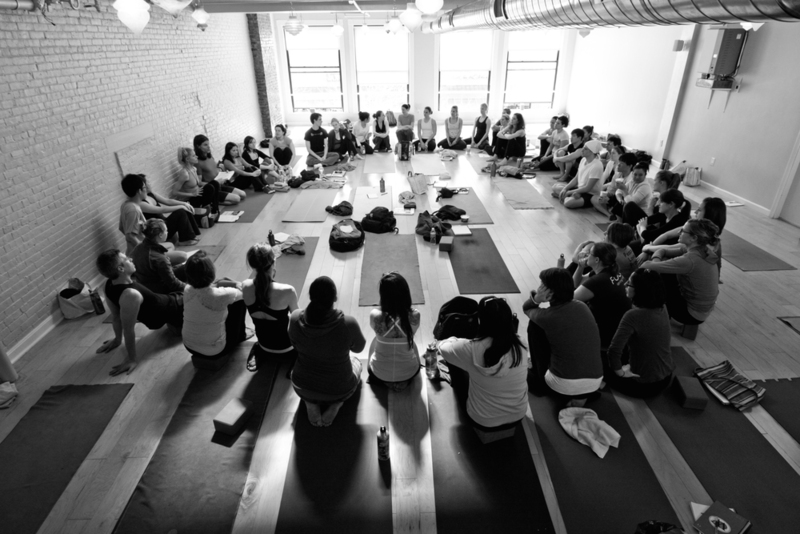 As YogaWorks continues to grow, so does our offering of yoga teacher trainings programs! In addition to offering the YogaWorks Teacher Training Program, we have added the following award winning yoga teacher training programs to our family: Infinity Yoga (Atlanta, GA) Tranquil Space (Washington DC), YogaOne (Houston TX), Pure OM (Virginia), Prana Power Yoga (Boston) & Inner Strength Yoga (Boston). Every yoga teacher training has something unique to offer! To learn more about each affiliate brand and their yoga teaching training curriculum, see below. Share your love of yoga & deepen your practice! Learn the skills that will empower you to help others find their yogic path. Become a teacher in all aspects of life. 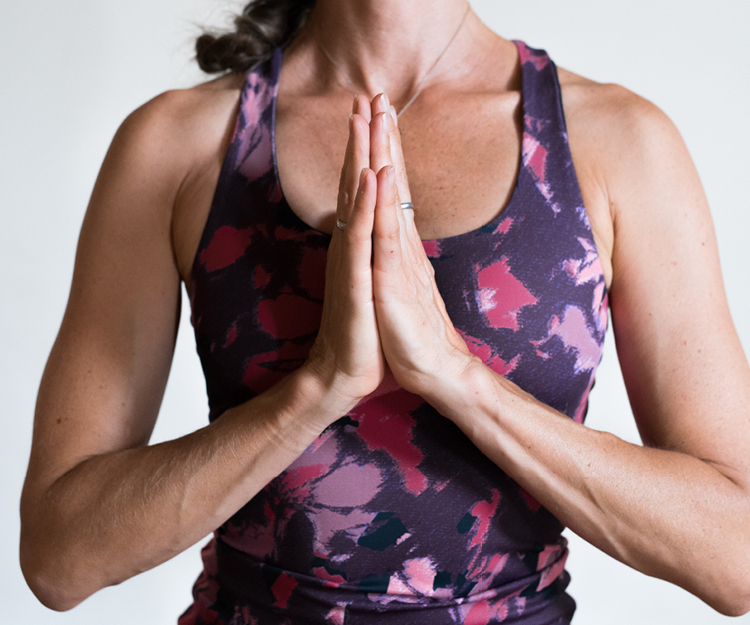 The Prana Power Yoga Teacher Training will bring out your best and equip you to teach a transformative yoga class, through smart and safe sequencing. Let the most amazing journey of your life begin NOW. Wondering if you're ready? You're ready. Your practice doesn't have to be perfect, just bring your willingness to learn, your curiosity & an open mind. YogaOne, in Houston, Texas, offers foundational RYT200, advanced RYT300 program to bridge from RYT200 to RYT500 certification with Yoga Alliance, as well as continuing education programs. Explore YogaOne's trainings and begin or grow in your yoga journey. Infinity Yoga boasts Atlanta's highest rated yoga training program. Highest Rated Yoga Training Program in Atlanta! The training program includes Yoga Technique and Practice, Yoga Philosophy, Lifestyle and Ethics for Yoga Teachers, Teaching Methodology, Anatomy and Physiology. Trainees will experience first hand the transformative physical, mental, and spiritual effects of yoga at Infinity Yoga. 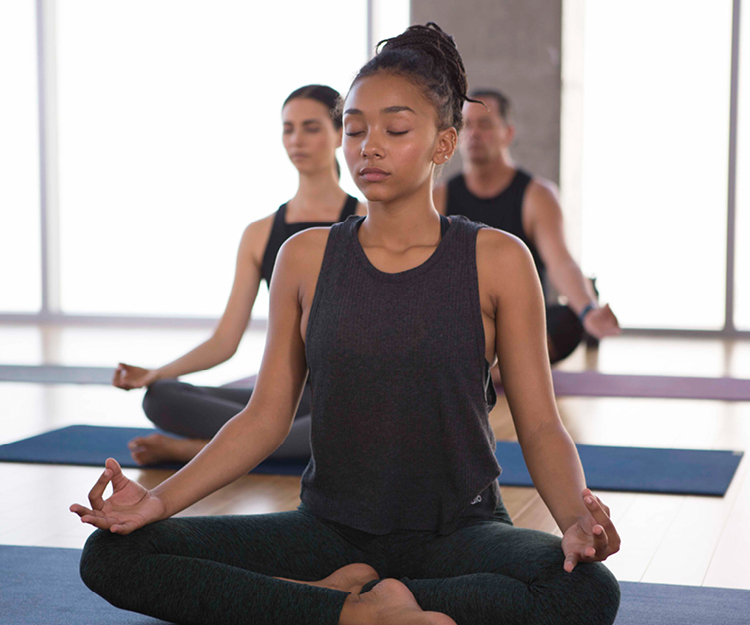 Tranquil Space, in the Washington, D.C. metro area, features a premier Level 1 yoga teacher training program designed to explore the fundamentals of vinyasa yoga and deepen your own practice. Level 1 is also the first part of the Tranquil Space 200-hour Yoga Alliance approved yoga teacher training program, and is a prerequisite for Level 2 certification. Tranquil Space also offers Level 2 and Advanced Study courses to empower your growth.